Merry Christmas, Sis! You have always been in my corner and for that I have always been grateful. May your holiday be as heaven sent as you have been for me! Having you for a sister and brother-in-law is like having one of the best gifts ever on Christmas. You are both awesome! Merry Christmas! Merry Christmas to My Wonderful Sister and Her Beautiful Family! 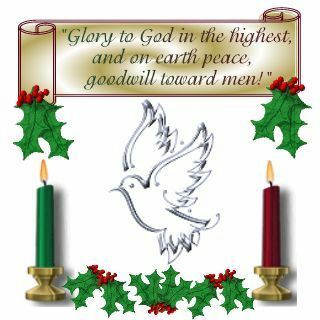 May you be blessed with an amazing holiday season!